Sold Date: Lot Size: 9027 sq. ft.
Property Status: Sold Interior Size: 3206 sq. ft. Stunning light-filled Contemporary home located in fabulous Montclair location - close to everything! Enjoy the beautiful Italian tile patio as you approach the front entrance to welcome you home. Featuring an open-airy floor plan with dramatic soaring ceilings and skylights. Spacious living room with elegant fireplace and balcony overlooking verdant valley views. Gorgeous remodeled eat-in kitchen with granite countertop, cherry wood cabinets, hardwood floors, greenhouse window, stainless steel appliances, stylish lighting and sliding glass door to patio. Formal dining room with elegant new light fixture. Wonderful family room on main level for entertainment and relaxation. 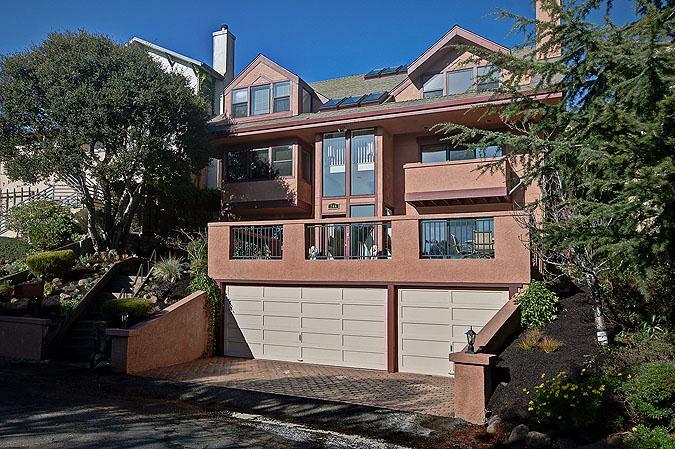 Five spacious bedrooms and four updated baths with rich slate flooring and vanities with marble countertop. The wonderful master suite has a vaulted ceiling, remodeled bath and walk-in closet. Upper level conveniently offers four bedrooms and two baths with doorway to lovely deck and access to back yard. Lower level has bedroom, bath and bonus room- great for au-pair, game/billiard room or home office. Huge terraced landscaped backyard with patio and fruit trees including lemon, plum, tangerine and a cork tree! 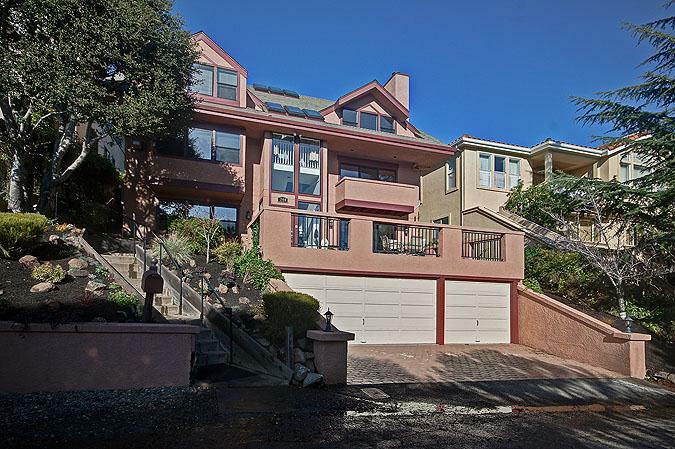 Other features include attached 3-car garage with interior access, beautiful hardwood floors throughout, alarm system. 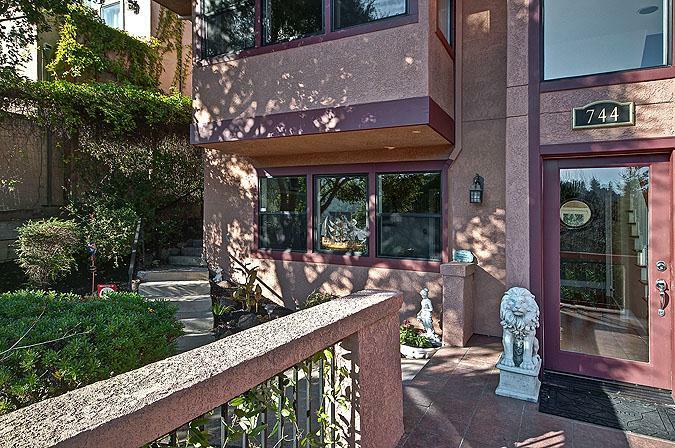 Great location close to Montclair Village, the Sunday farmer’s market and conveniently located close to AC and BART, easy access to 580 and 13 freeways and just minutes away from Rockridge for great shopping, restaurants, coffee shops and more! Use your phones QR code reader to add Kate Phillips to your phone's contacts.